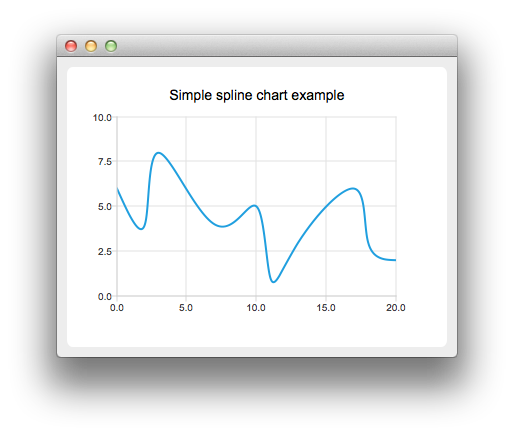 The QSplineSeries class presents data as spline charts. Constructs an empty series object that is a child of parent. When the series object is added to a QChart instance, the ownerships is transferred.